Thanks. Welcome to the Maths Drill. Make your choice. 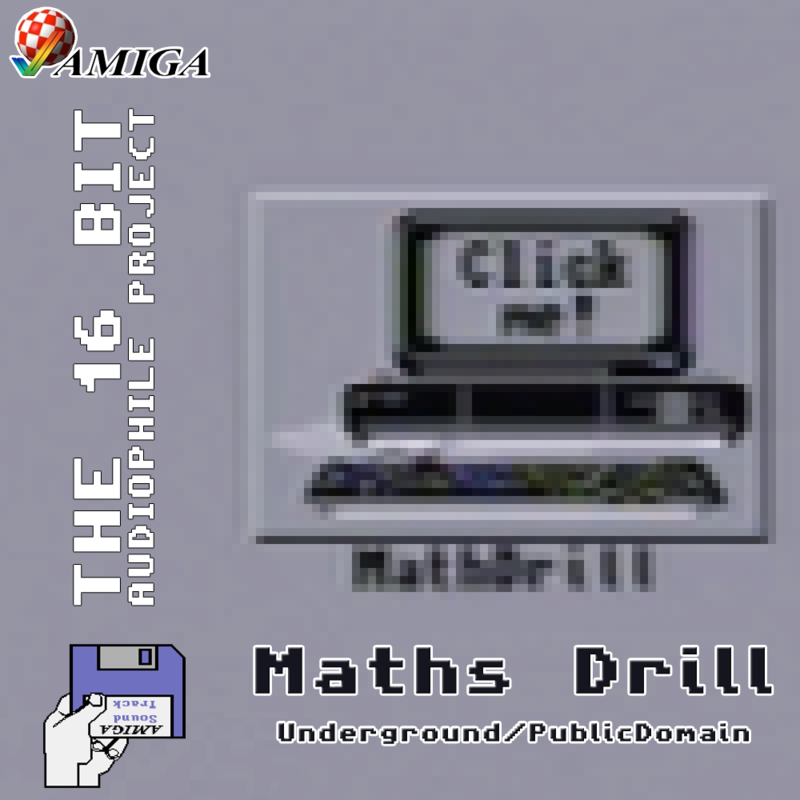 A poorly designed and little known Public Domain title, designed to teach children mathematics came with unintended humour value based on the fact that the Amiga would use the program “Say” to give you encouragement. If you ever wanted to know what it’s like to be berated by Stephen Hawkins for not knowing 2+2, this is the game for you. The graphics were one of the game’s horrid downfalls – luminous colours (akin to the original Microsoft Paint’s default palette) would alternate in horrific combinations. Just try to read the luminous orange font over a bright lime green background. Eye pain was all over this game, often making you fail a sum because it was difficult to read the text on the screen. One thing that genuinely impressed me as a child with this game (Outside of laughing at the ridiculous voice) was the strong recreation of popular 80s song “Everlasting Love” and Sandra – a track which only played during the intro sequence. In reality the game should have simplified it’s colour choices, removed the silly voice and added more of this stuff – it would have made for a better game. Strangely, the excellent lemonamiga.com website doesn’t list this in their database, but it is likely due to the underground freeware release rather than being released by a mainstream publisher. Either way this makes anything regarding this title an exclusive to 16 Bit Audiophile Project. 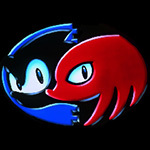 Since this release has only got one actual piece of music, I have included all the voices of the Amiga in three files. Firstly the introductory speech (Quoted at the top of this page), secondly all of the Congratulations speeches, and lastly all of the Disappointed speeches. Hopefully they’ll give you a small chuckle.